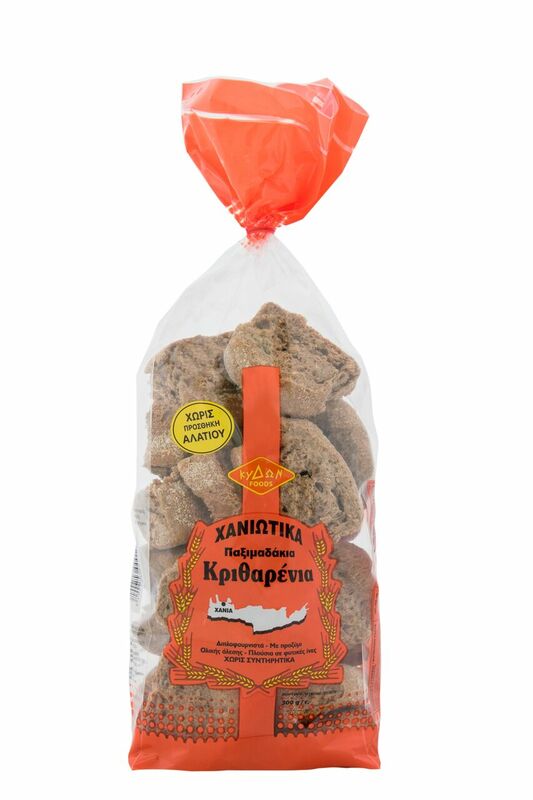 Rich in fiber and vitamins, contains magnesium, manganese, selenium and amino acids. 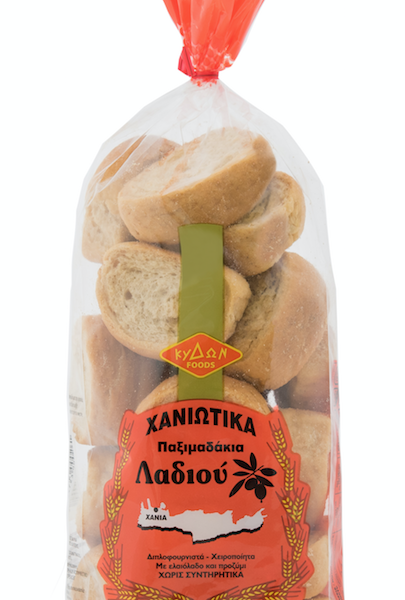 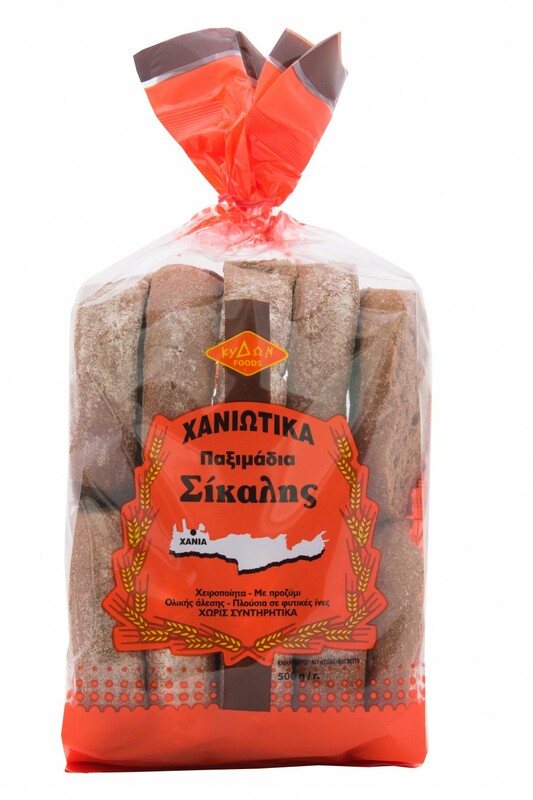 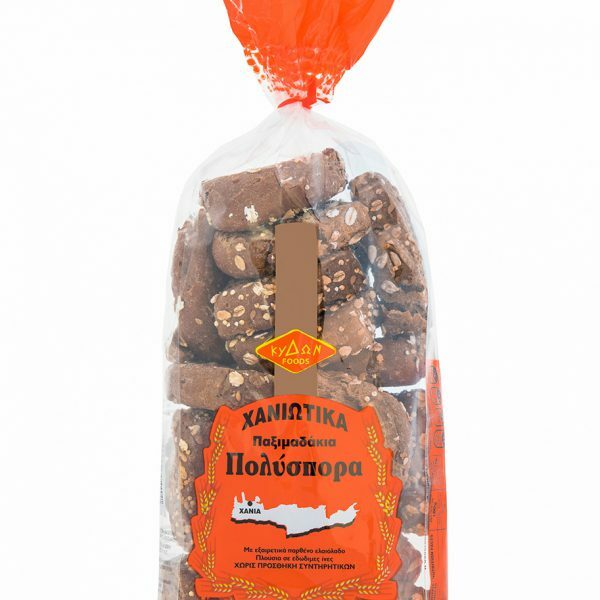 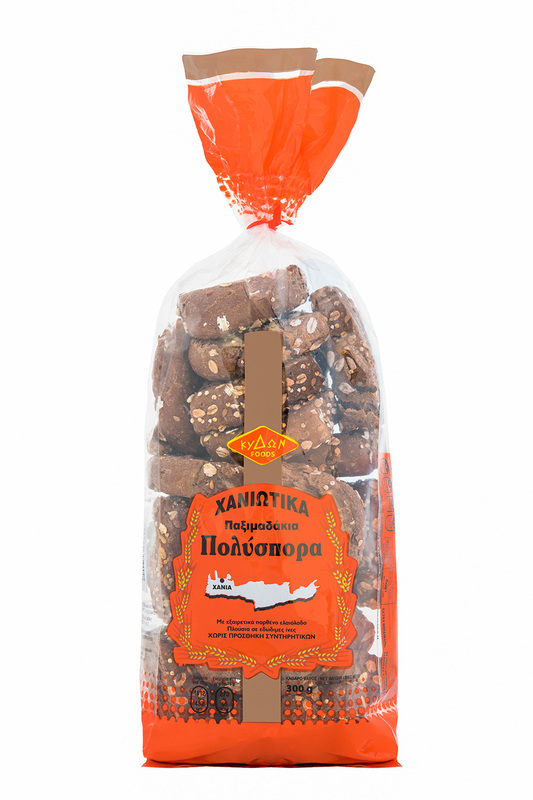 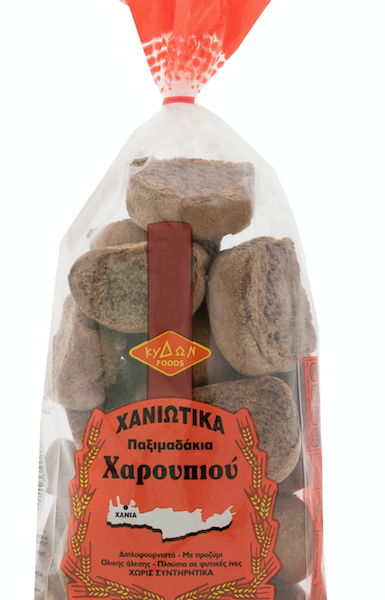 Crispy and healthful nut, ideal for those watching their diet, without depriving the great taste and excellent quality of a genuine handmade Cretan rusk. 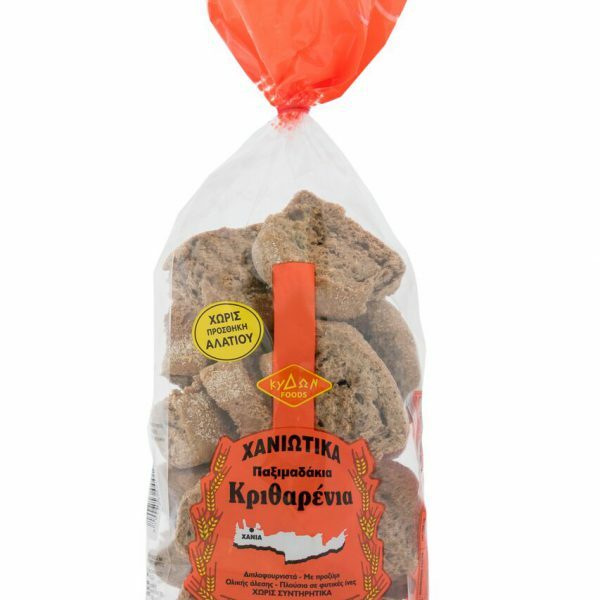 Ingredients: Whole grain rye flour (60%) rustic wheat flour (40%), salt, yeast leavened.